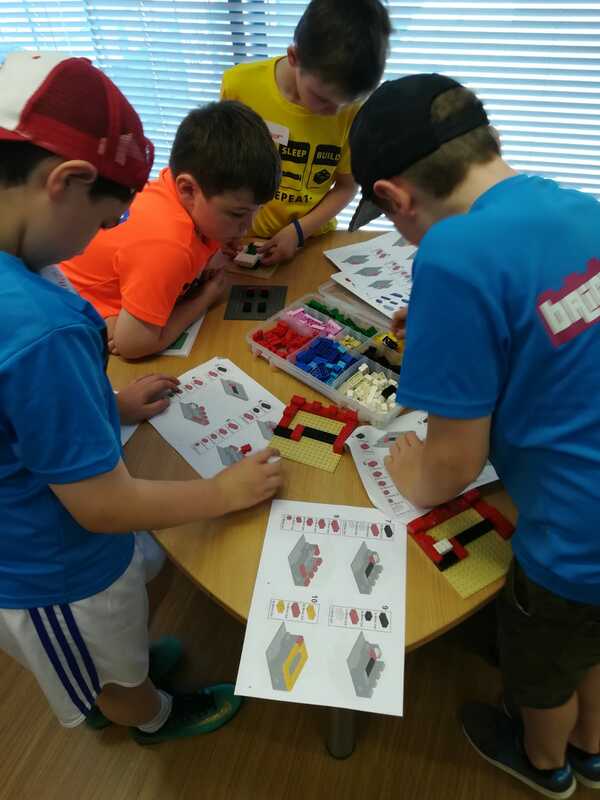 We find out why the Bricks 4 Kidz Lego summer camps have become a big hit for children across Donegal. Over 130 kids have taken part in the fun and educational activities in the first two weeks. Spaces are going fast for the 30 camps being hosted in 17 different locations between July and August 2018. Some camps have already sold out in Bundoran, Dunfanaghy and Ballyshannon and many more only have a few spaces left. The Bricks 4 Kidz team are well on the way to seeing 300+ kids get involved in camps this month alone and over 600 during July and August. 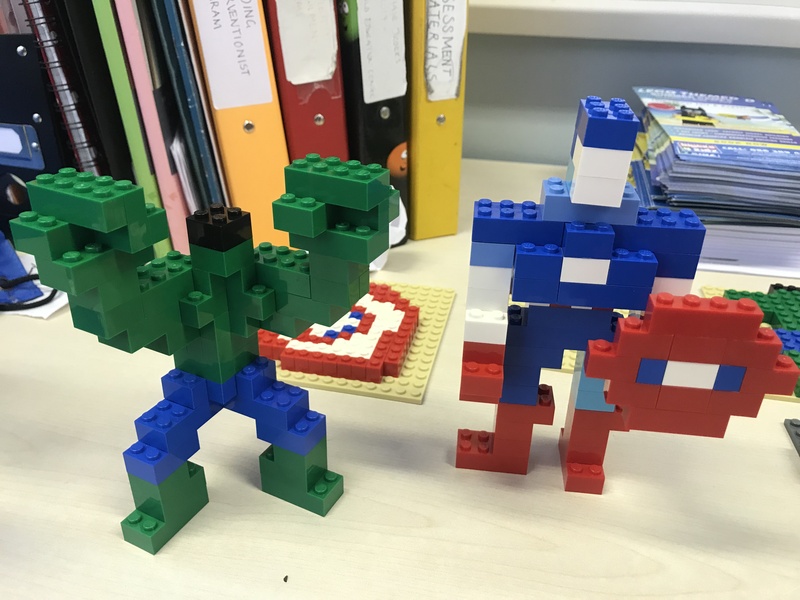 Bricks 4 Kidz Donegal provide children aged 5-12 with a world of fun and innovation as they build and play with LEGO® bricks of every colour and size. 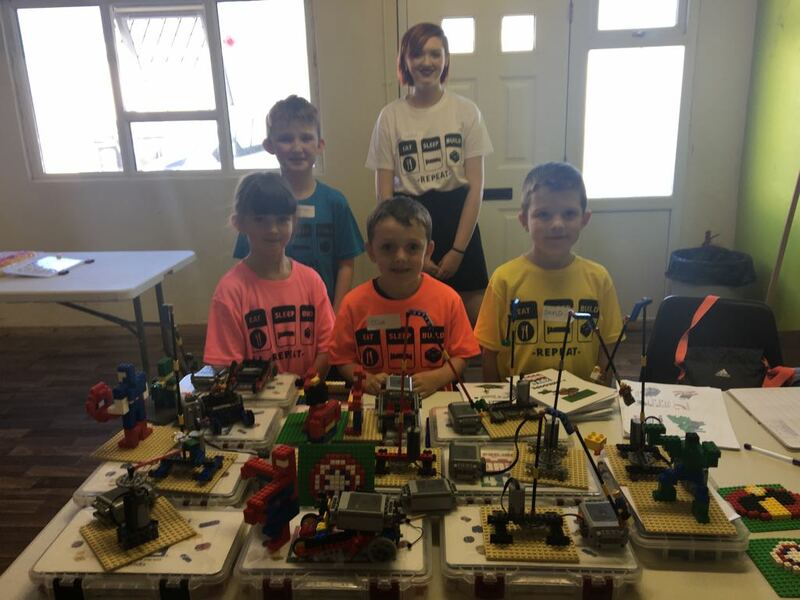 The 5-day summer camps, which have been designed to teach the principles of Science, Technology, Engineering and Maths (STEM) are very popular with boys and girls around the world. 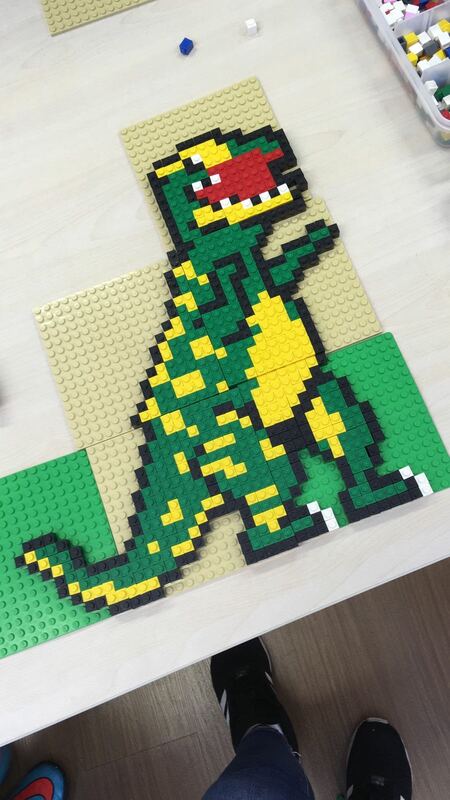 Camps have different themes every day including Superheroes, Jurassic Day, Amazing Animals, Spin Art. 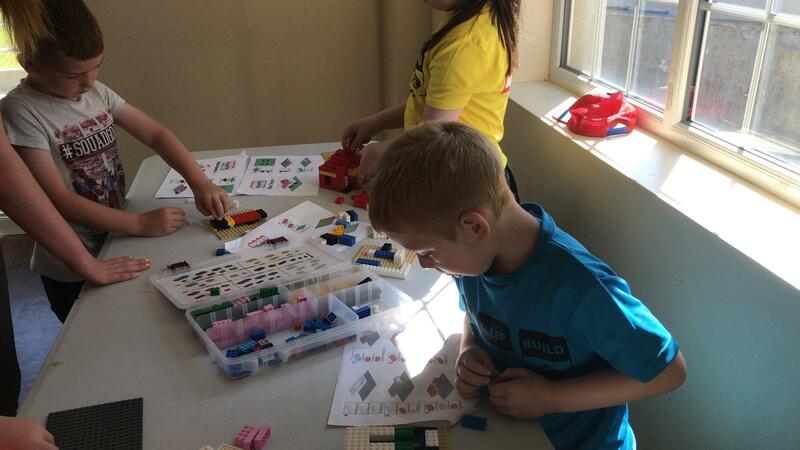 Small class sizes ensure children get one-to-one attention and every child receives a Bricks 4 Kidz T-Shirt and Master Builder Certificate. 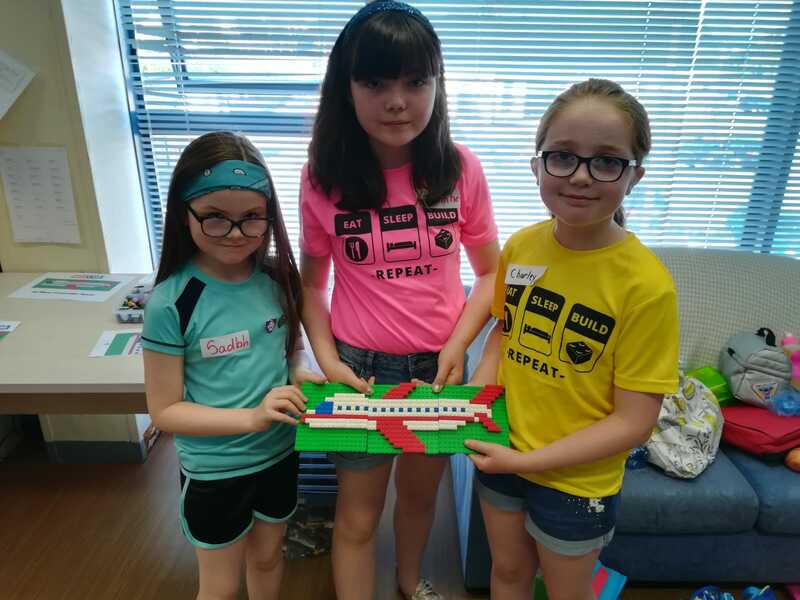 Camps are happening every week July and August in Pinehill Studios Letterkenny, with further camps being held in Lifford, Ballybofey, Donegal Town, Buncrana, Ramelton, Rathmullan, Glenties, Dungloe, Killybegs, Muff, Gweedore. Flexible payment options and group and sibling discounts are available, contact JP McGonigle for more information on 0863894833.